Positive Detroit: USA Today Lists This Scenic Autumn Drive In Michigan #1! 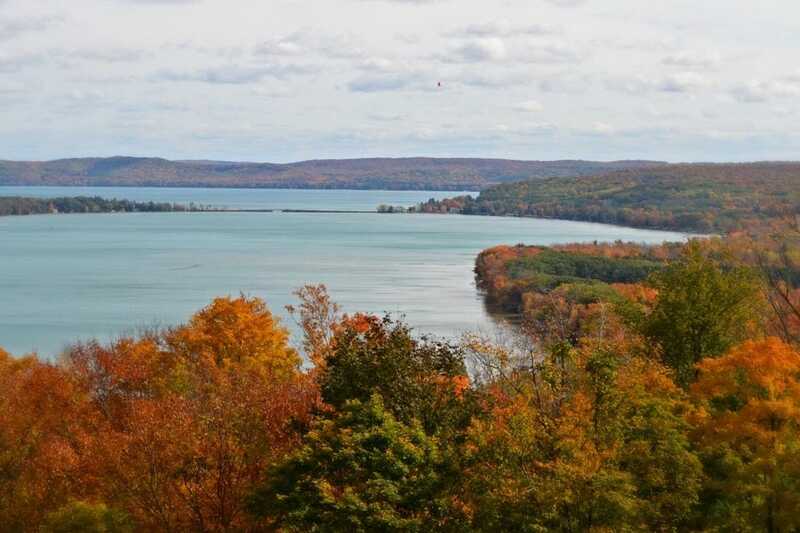 USA Today Lists This Scenic Autumn Drive In Michigan #1! Michigan's M-22 Wins Best Scenic Autumn Drive! The M-22 route along Lake Michigan is one of America’s most beautiful tours, and it gets even better in the fall. This 116-mile road brings visitors through the peaceful countryside and along the shore, past small businesses, wineries, galleries and, of course, countless colorful trees. Visitors can stop and visit points of interest along the way and meet some locals, making this fall leaves trip a little bit wildlife and a little bit small town, all in one. Just one more reason to love Michigan!